6,000 sq. ft. lot on a quiet street in Richmond’s desired Saunders Area. House is approx. 2,235 Sq. ft. with 3 bedrooms plus a den, 2 full bathrooms plus one half bathroom, 1 wood & 1 gas fireplace. 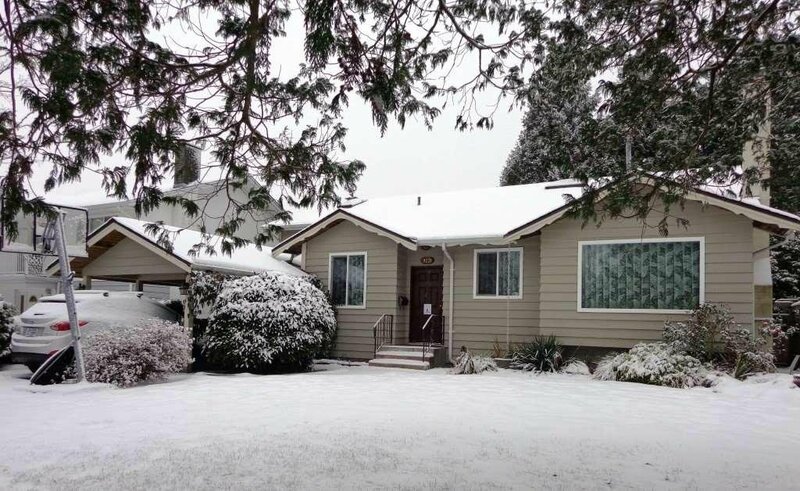 Roof is 14 years old approx., double pane windows throughout and high-efficiency furnace installed in 2006. The house was extensively renovated in 2016 with new kitchen, new bathrooms, new engineered wood floor, radiant floor heat in the kitchen, new carpet on the main floor and bedrooms. The house was completely re-piped and painted inside with neutral tones in 2016. Lots of storage along with two side-by-side sheds located in the backyard completed in 2015. Walter Lee Elementary and Matthew McNair Secondary School Catchment, Close to South Arm Park and all the Major Shopping but yet secluded.